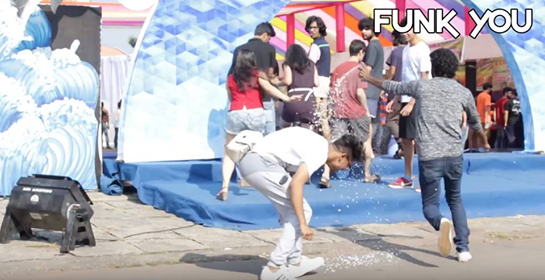 This time guys from Funk You (Youtube Channel) are spraying snow on girls like a psycho. Watch how girl escaped from this situation in this hilarious snow spray prank on girls. Seriously these prankster can go beyond any limits to make a video.